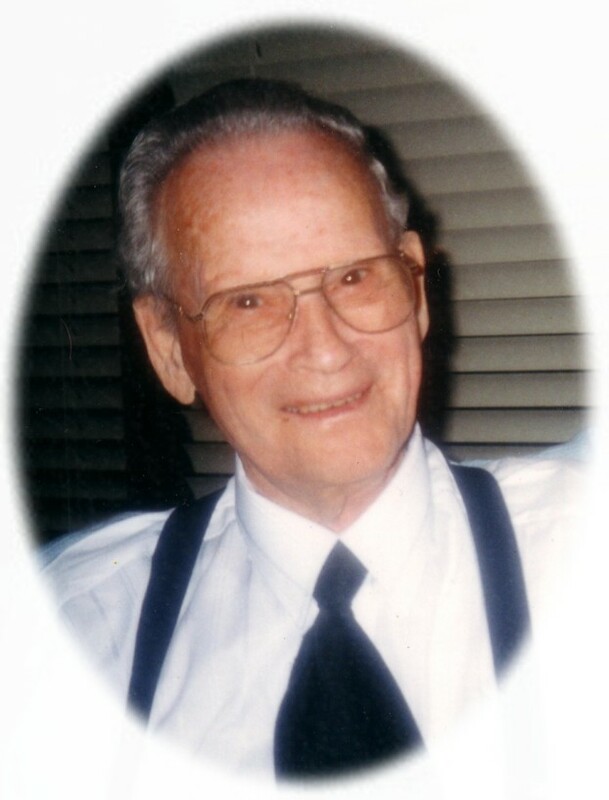 Passed away peacefully at home with his family by his side on Saturday, September 14th, 2013 at the age of 94. Beloved husband of Mary for 69 years. Loving father of Jean Bishop, Doreen (deceased), Claudia (Les Tomczak), Alfreda (Walter Kurhan), Ronald (Wendy), Kenneth (Sue), Marty (Donna), David (Dianne) and Debbie (Tony Chang). Grampa of Jeffrey, Davey, Stephanie, Shelly, Claudine, Lesley, Lonny, Melinda, Debra, Steven, Bobby Jo (deceased), Jeremy, Brittany, Michelle, Michael, Christopher, Melissa, T.J., Katrina, Tonya, Brad, Chantelle, Matthew, Jessie, Michael and Joshua. Great Grampa of 54 and Great Great Grampa of 4. Frank’s family will receive visitors at Parker Funeral Home, 19 Moose Road, Lindsay on Wednesday, September 18th from 2:00 pm - 4:00 pm and from 7:00 pm - 9:00 pm. Parish prayers will be offered at the funeral home Wednesday evening. Mass of Christian Burial at St. Mary’s Roman Catholic Church, 40 Russell Street East, Lindsay at 1:00 pm Thursday, September 19th. Interment to follow at St. Mary’s Cemetery, Lindsay. If desired, in lieu of flowers in memoriam donations to the Canadian Cancer Society would be appreciated by the family and can be arranged by Parker Funeral Home, 705-324-1988. Online condolences may be made at www.parkerfuneralhome.ca.